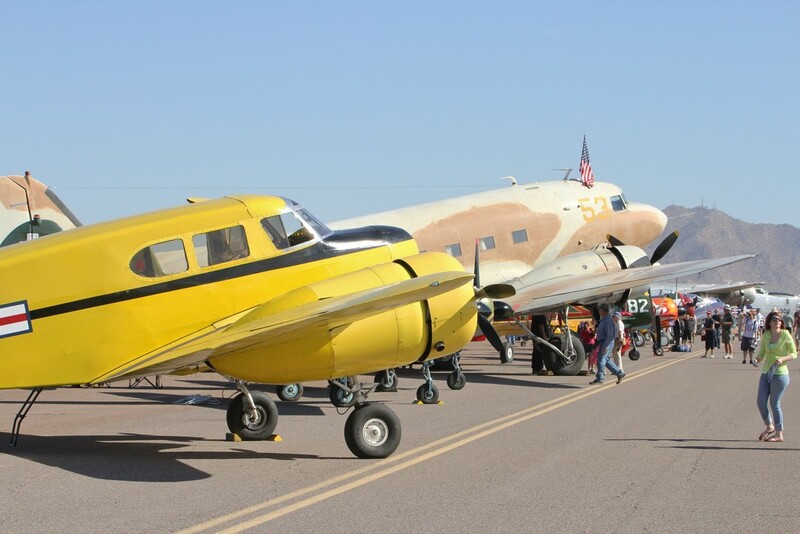 Frank Ertl travelled to Tucson Arizona during mid-October to partake in the festivities of the 2015 edition of PhanCon. 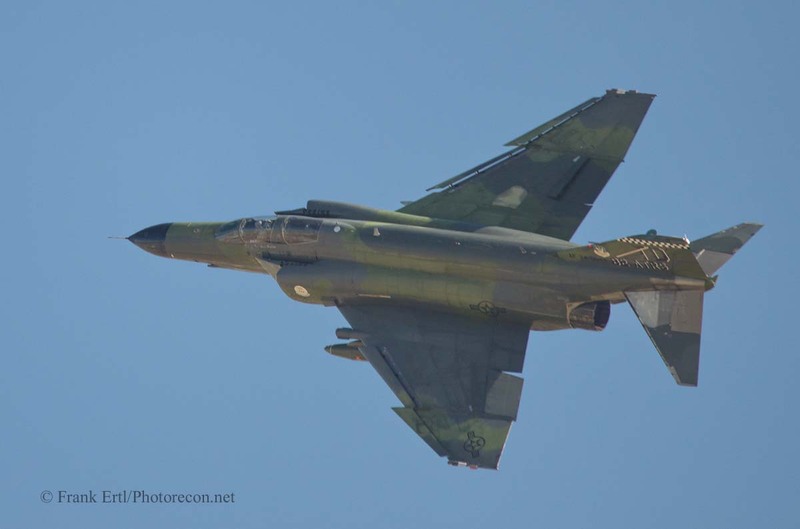 Just what is a PhanCon? 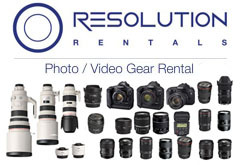 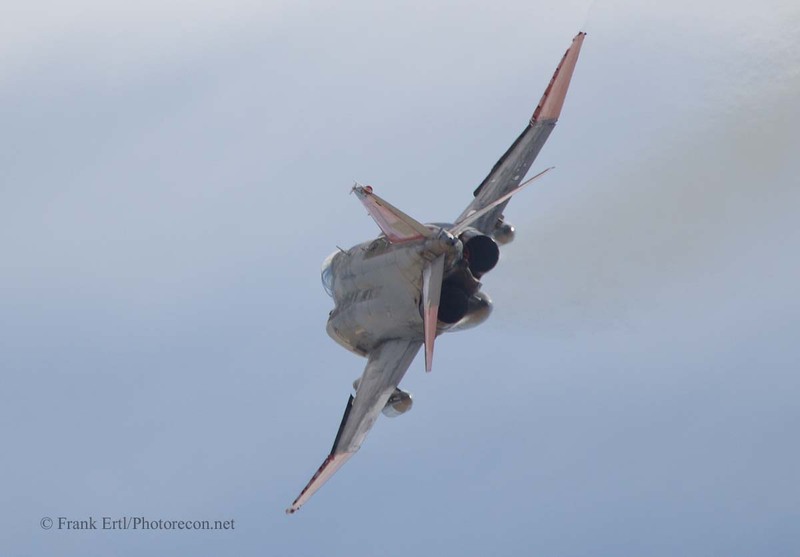 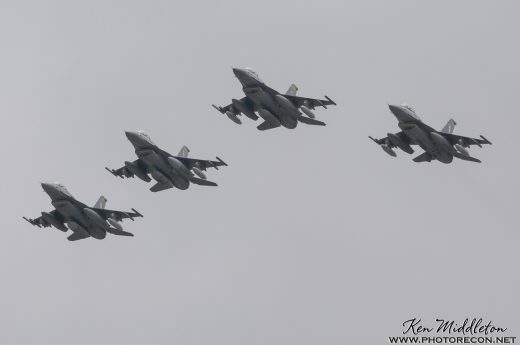 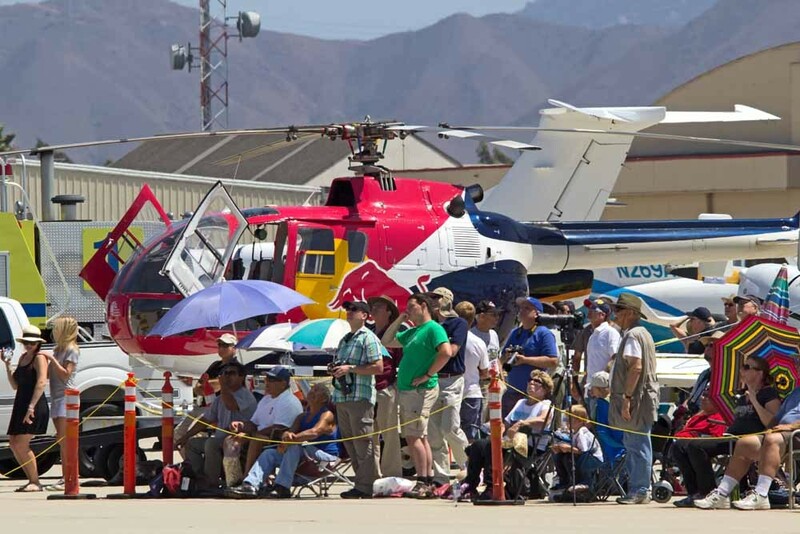 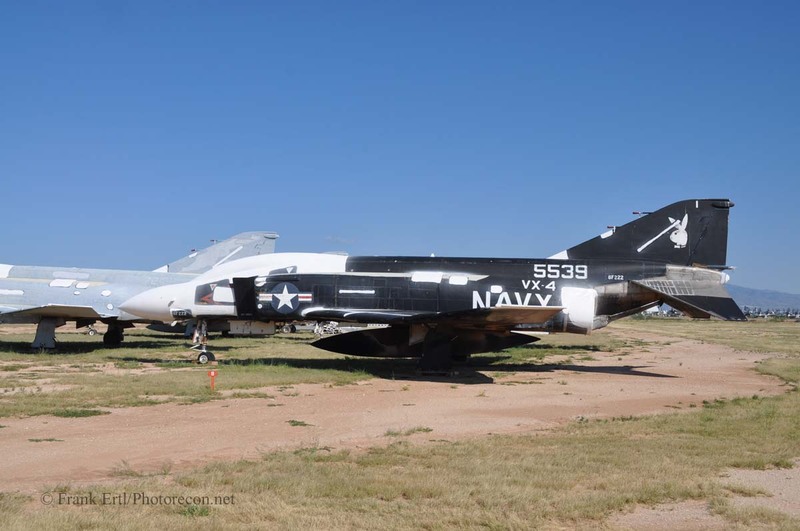 Well, according to the organization’s web site, “PhanCon is an annual international gathering of folks who flew, maintained, supported, photographed, tracked, modeled, or just plain enjoyed the sound of freedom promoted by this premier fighter of the 60’s, 70’s, 80’s and 90’s. 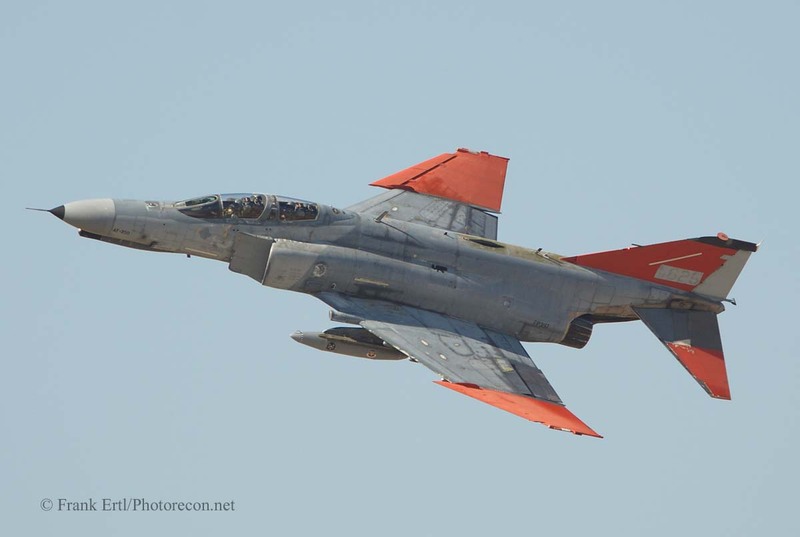 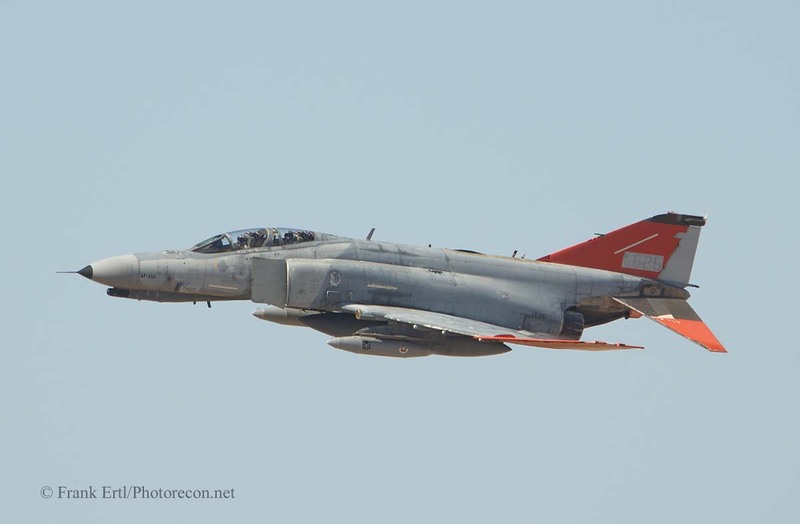 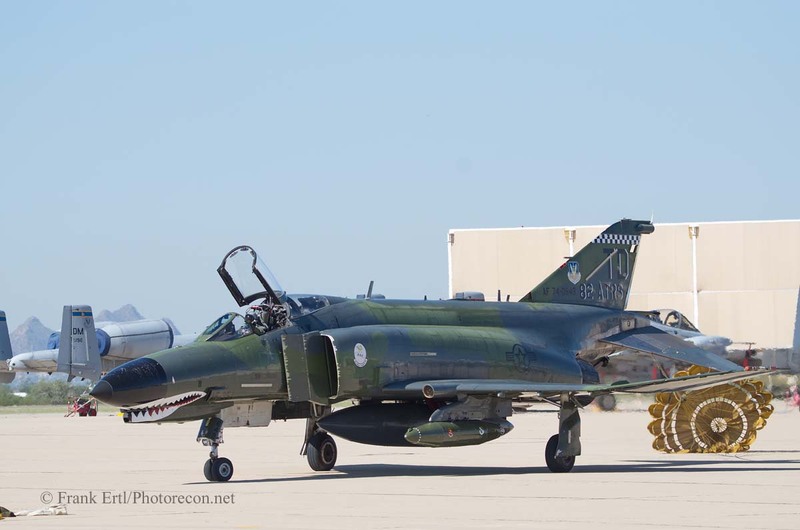 Now celebrating over 50 years in action, the F-4 is still flying today in defense of many nations around the world, and while no longer on the front line in the US, she still serves an important role there too.” Phancons are sponsored by the F-4 Phantom II Society. 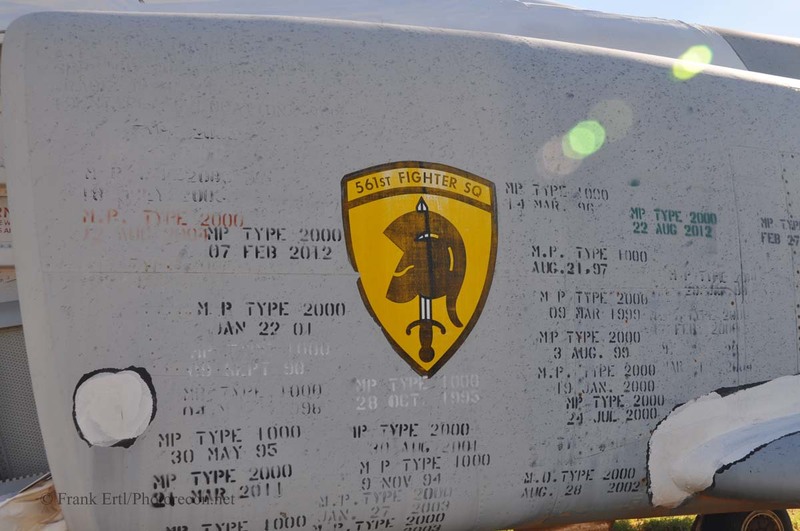 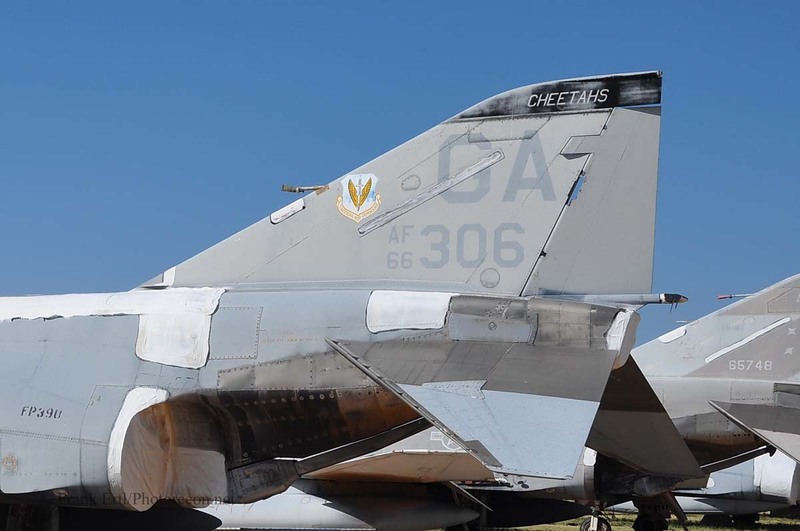 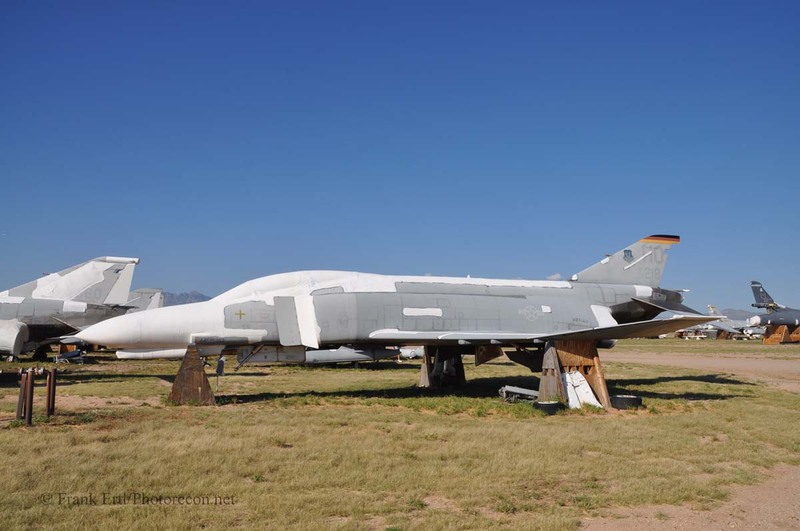 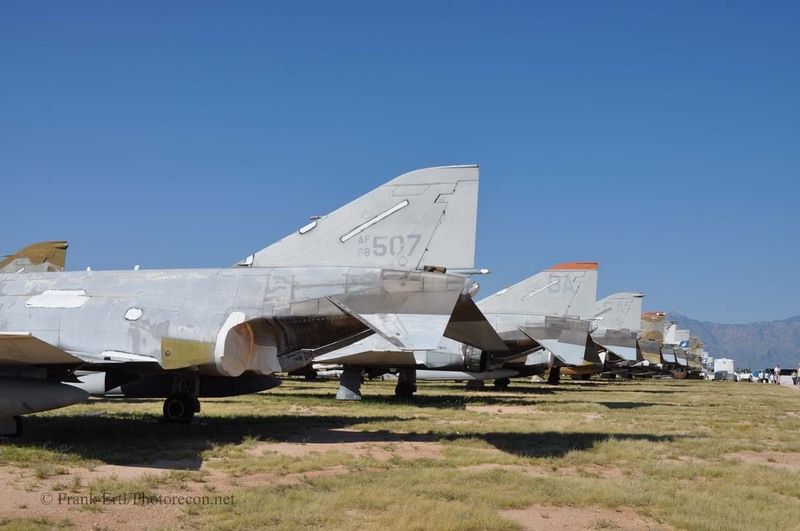 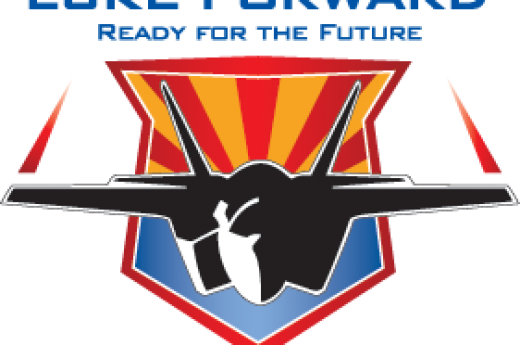 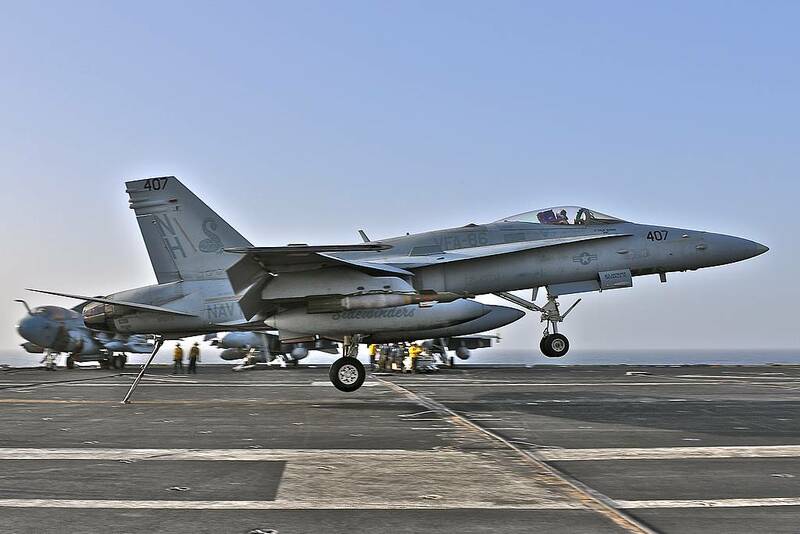 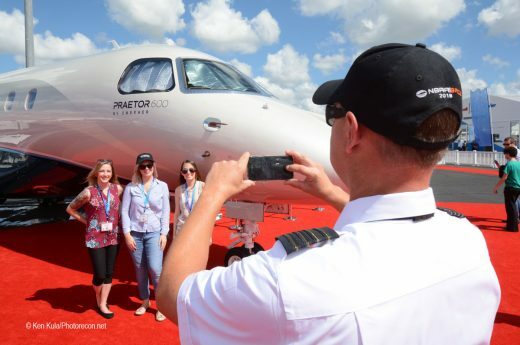 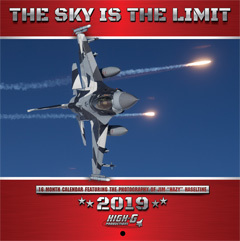 The event was held this year in sunny AZ, and included several trips onto the Davis-Monthan AFB grounds, including the sprawling 309th Aerospace Maintenance and Regeneration Group’s “boneyard”. 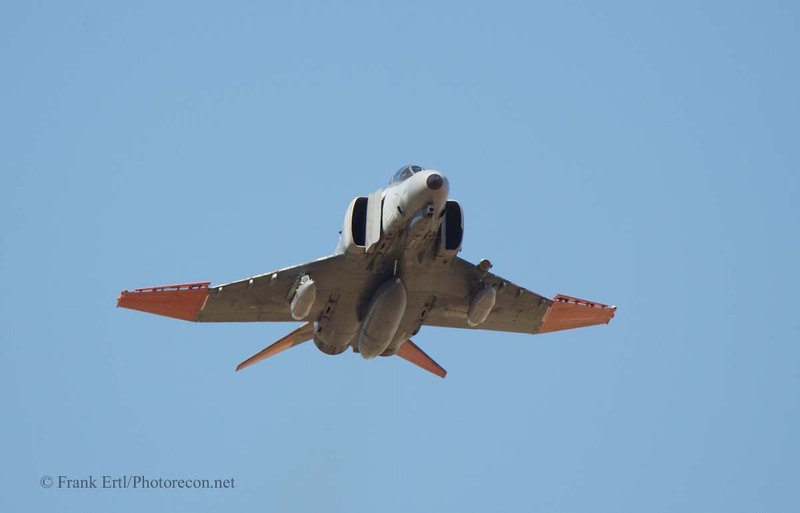 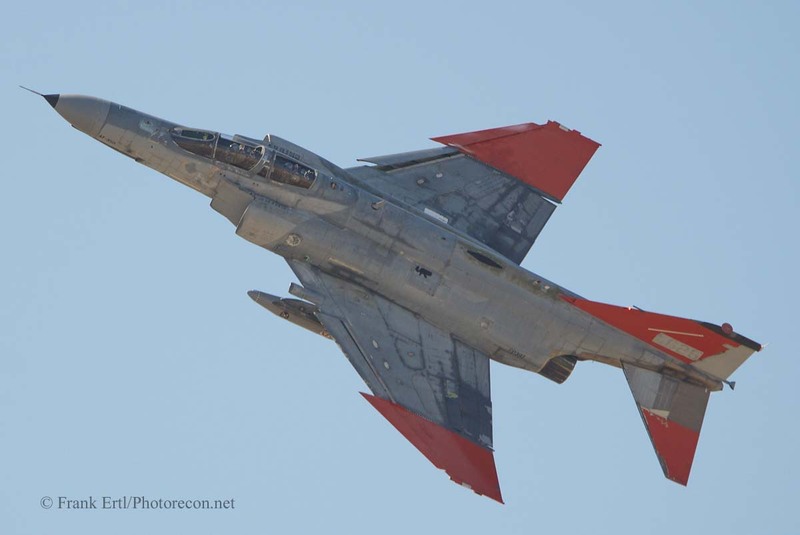 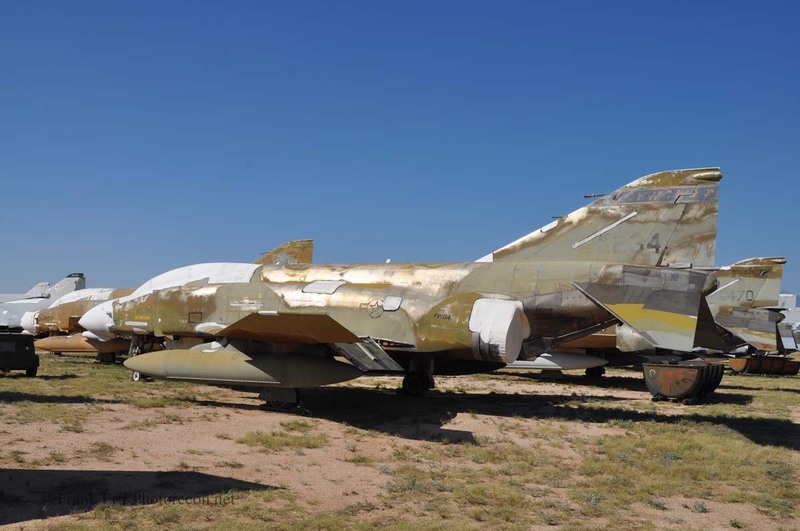 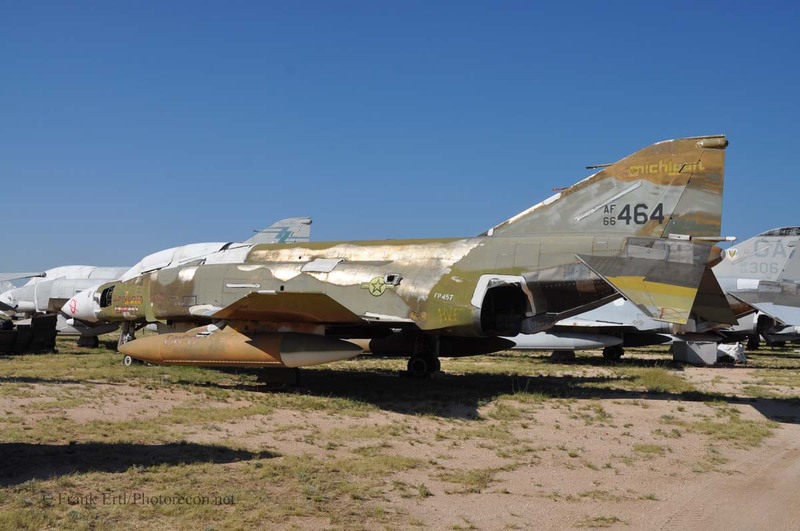 Yes, there are still a number of Phantoms parked in the desert giving up parts, and the opportunity to walk among the remaining Phantoms parked in AMARG was indeed a draw for this year’s convention. 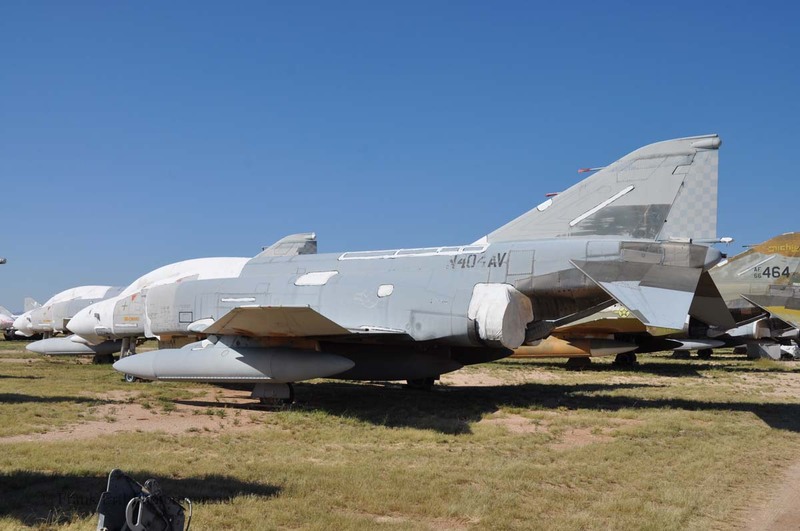 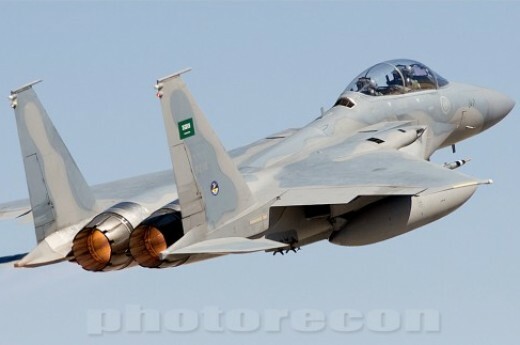 Although the regeneration of airframes for the QF-4 drone program has ended and the drones are slowly being depleted, there are still a number of Air Force-operated QF-4s flying in the U.S.. 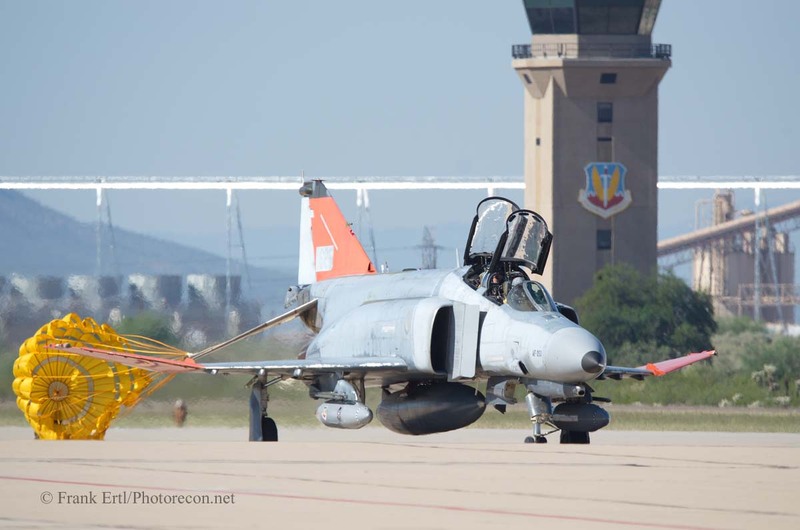 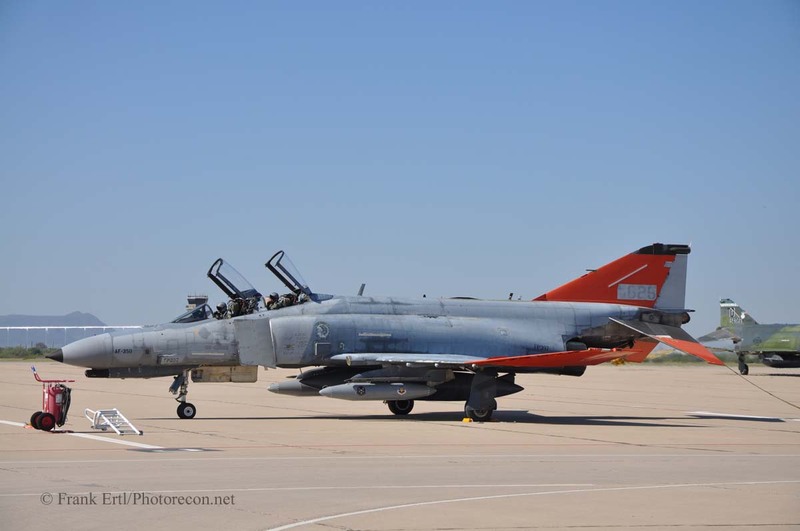 In fact, a pair of QF-4Es from New Mexico’s Holloman AFB flew in for the event. 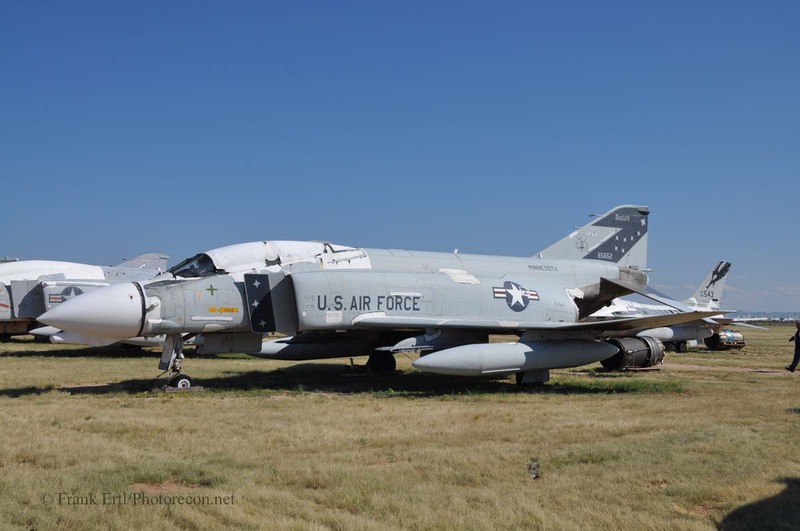 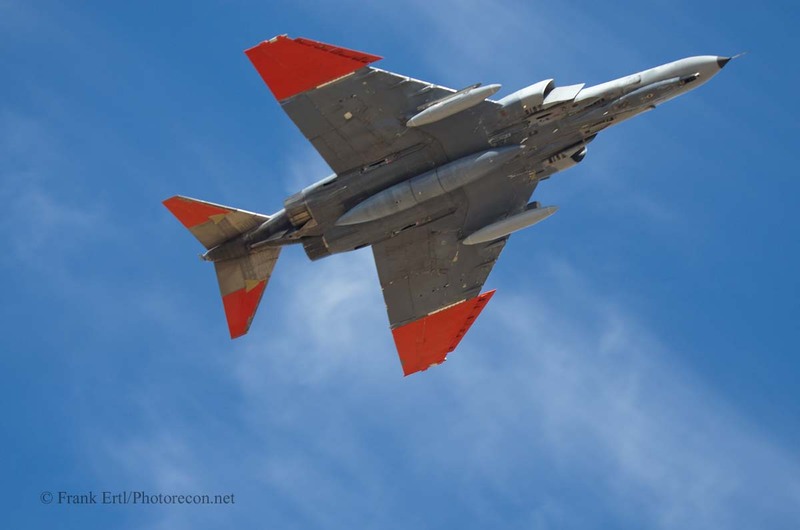 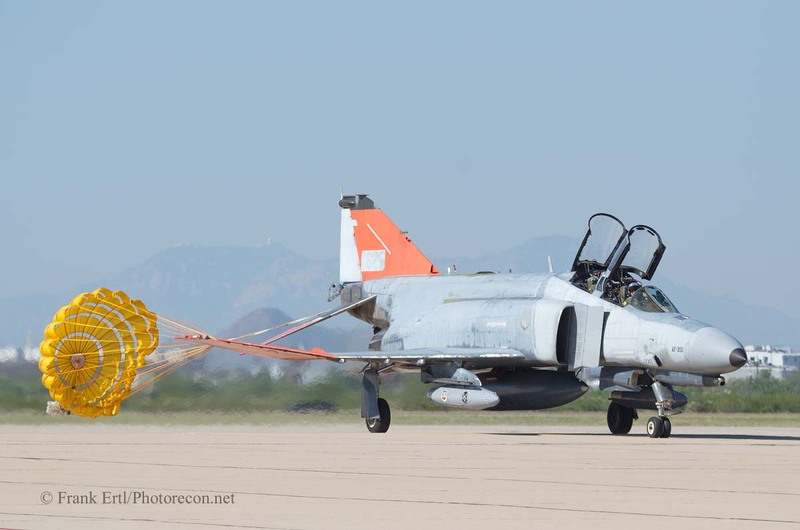 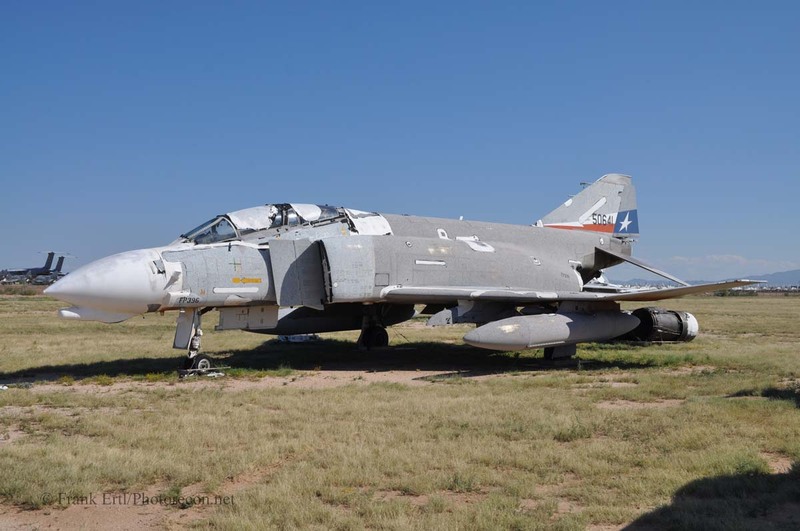 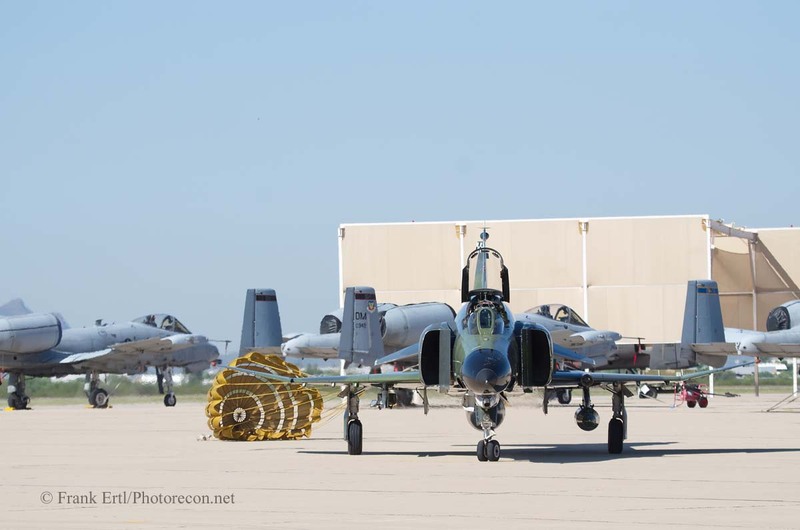 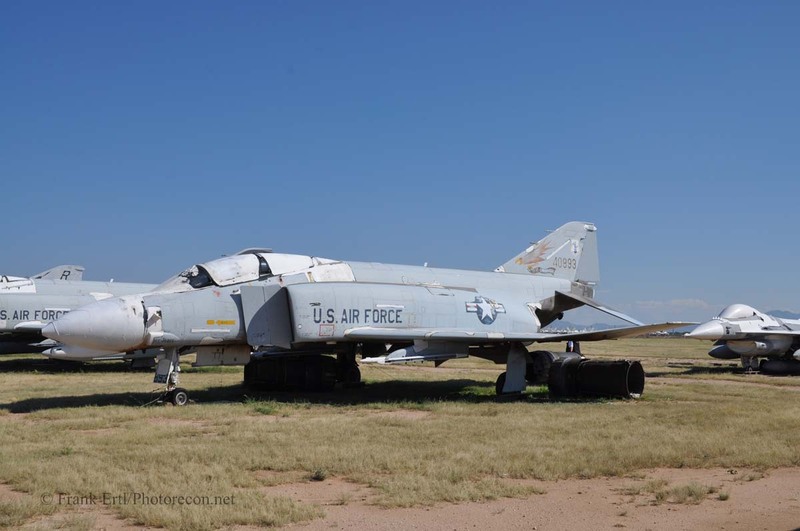 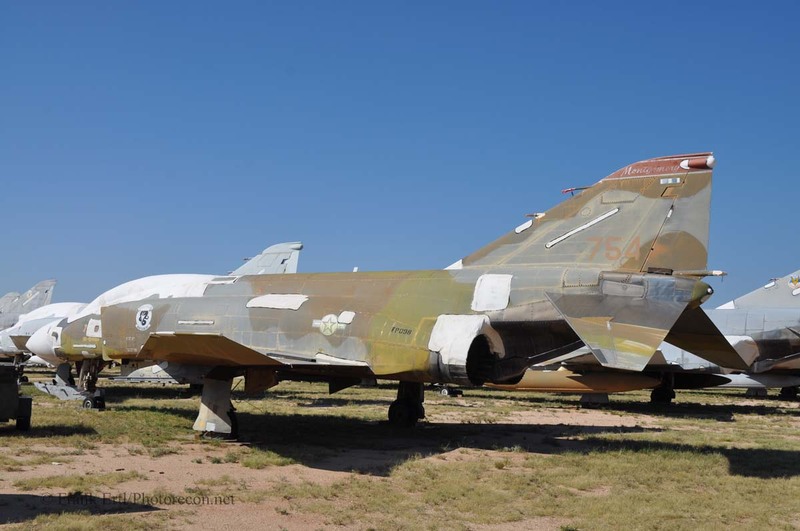 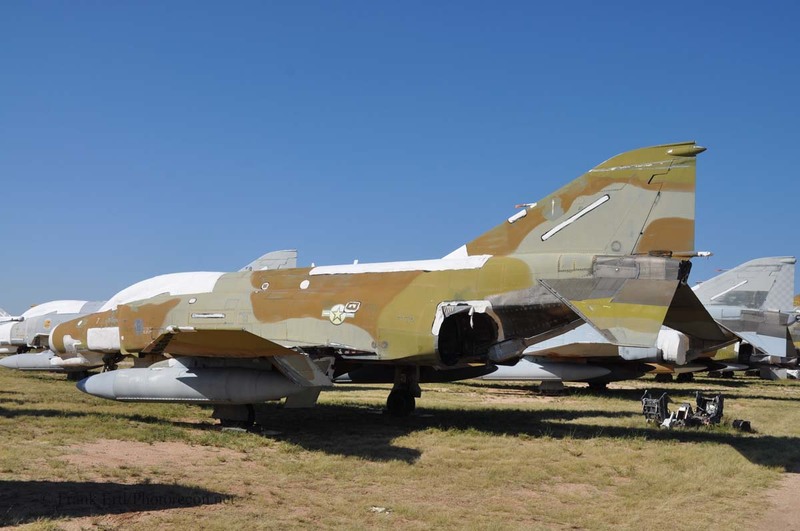 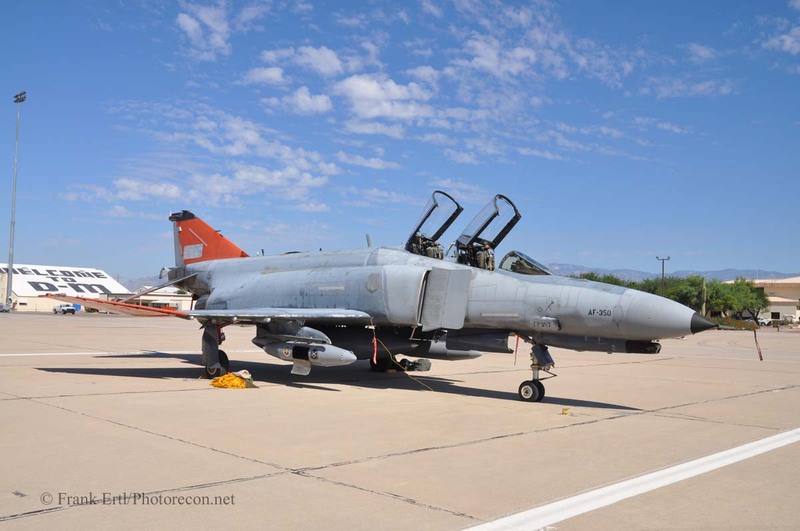 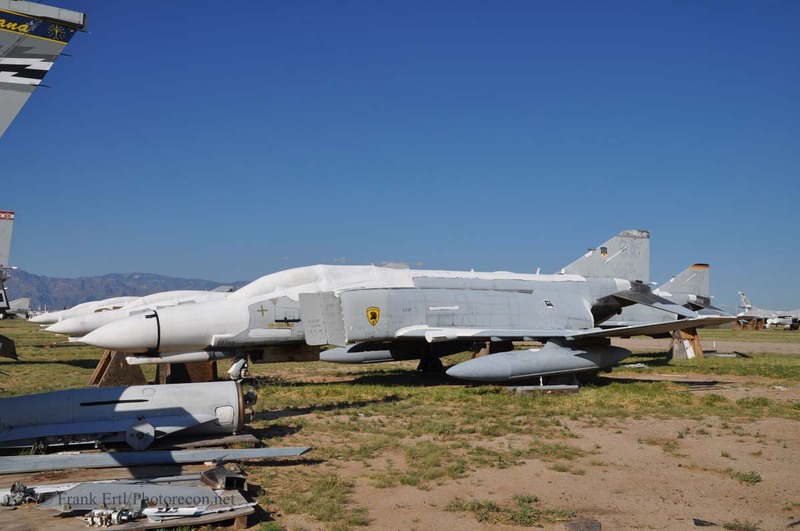 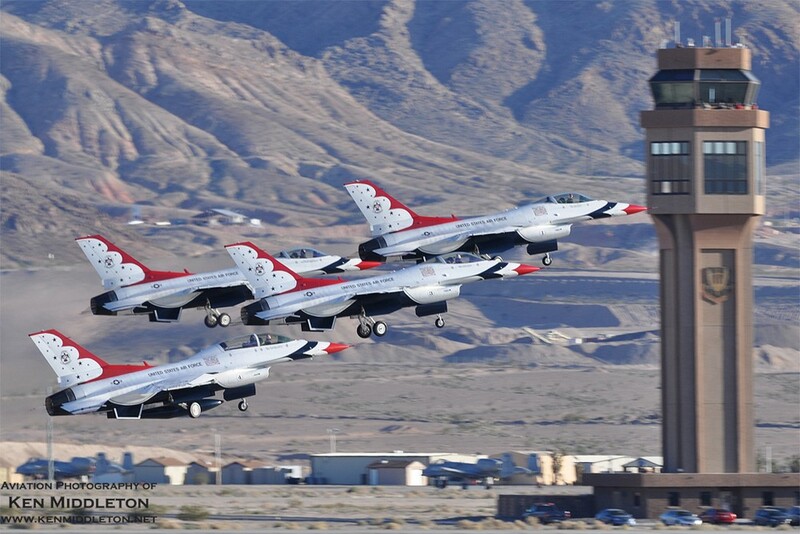 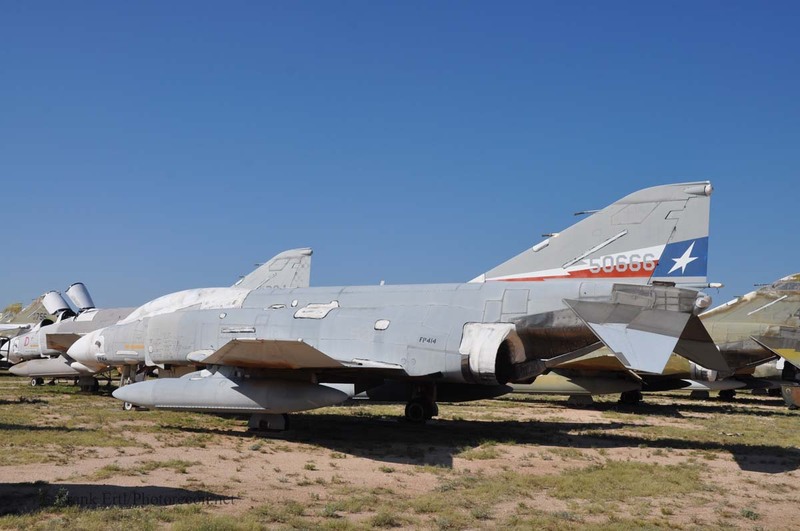 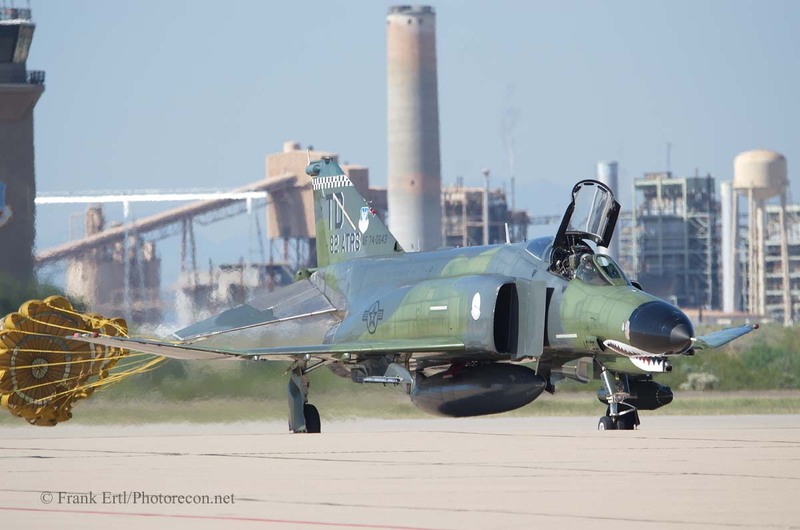 Other trips for the participants were to the nearby Pima Air Museum, and to the Corona De Tucson American Legion where an F-4 painted in Thunderbird #4 colors is displayed. 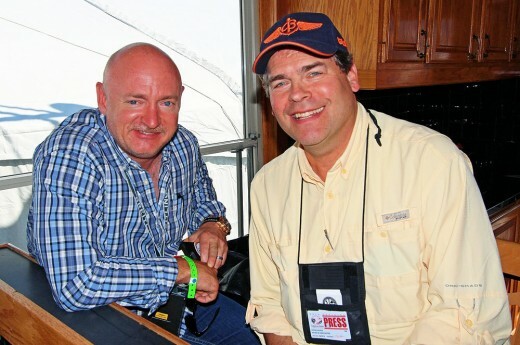 Two featured guests attended the convention this year. 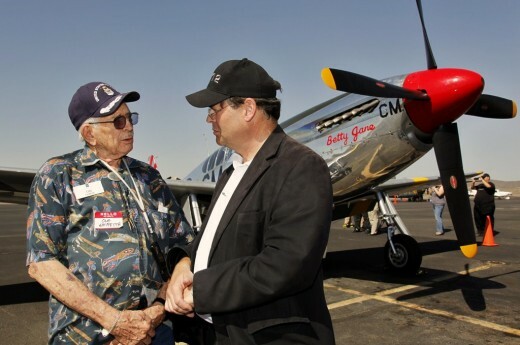 Bob Little, who was the pilot of the first flight of the F4H-1 Phantom on May 27th, 1958, was on hand. 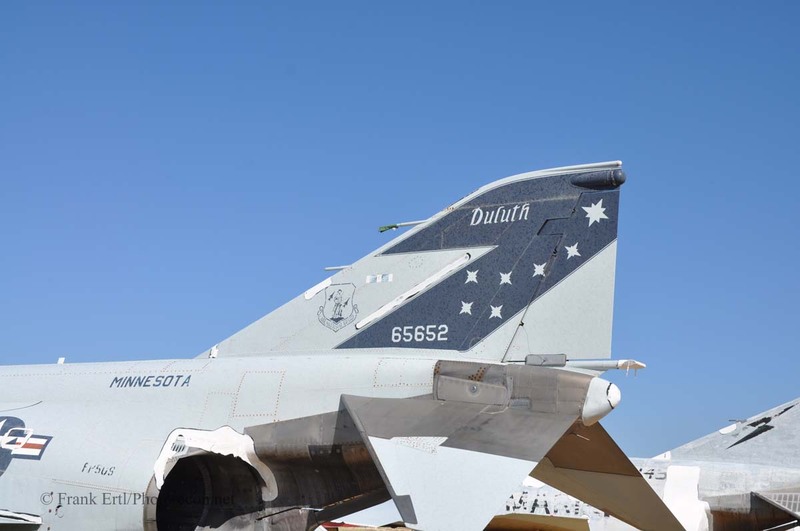 His experience with the McDonnell Douglas Corporation began as a flight test engineer and pilot. 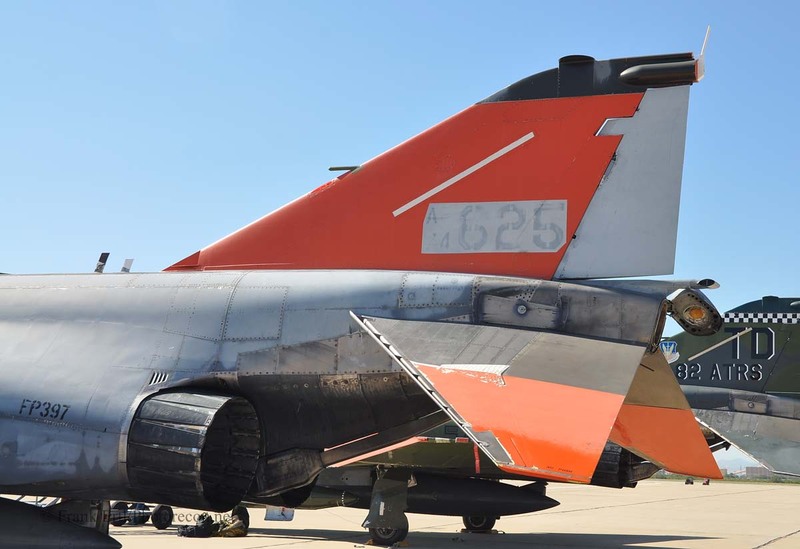 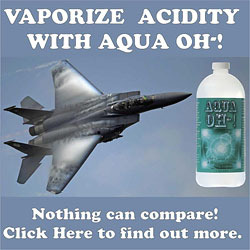 He later became the Program Manager for the F-4 program, and held other upper-level management positions in the company. 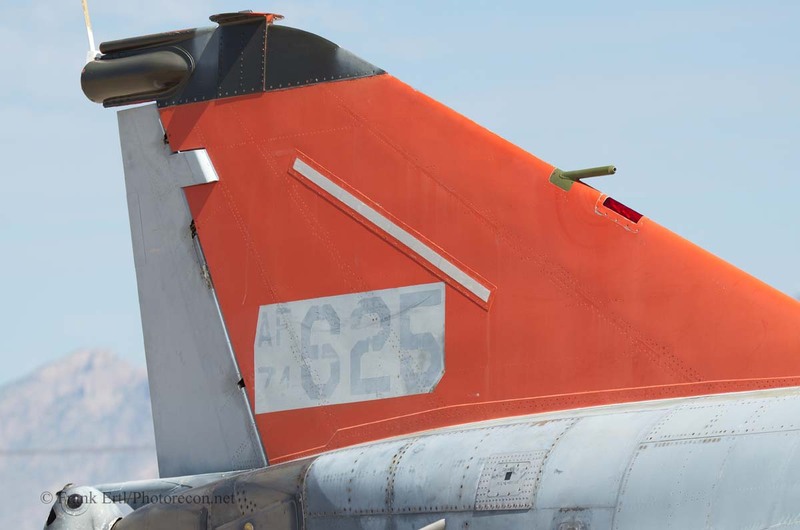 Angelica “Angel” Pilato, Lt. Col. USAF (Ret.) 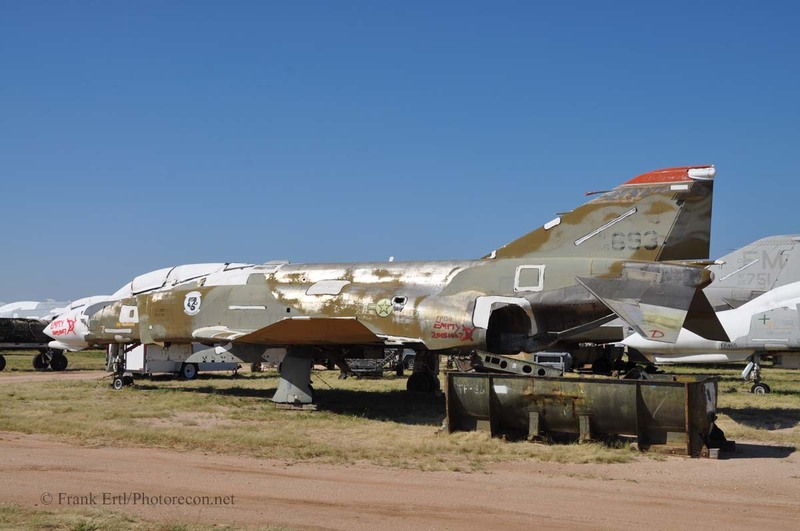 Ph.D. is the author of “Angel’s Truck Stop”: A Woman’s Love, Laughter, and Loss during the Vietnam War (A Memoir). 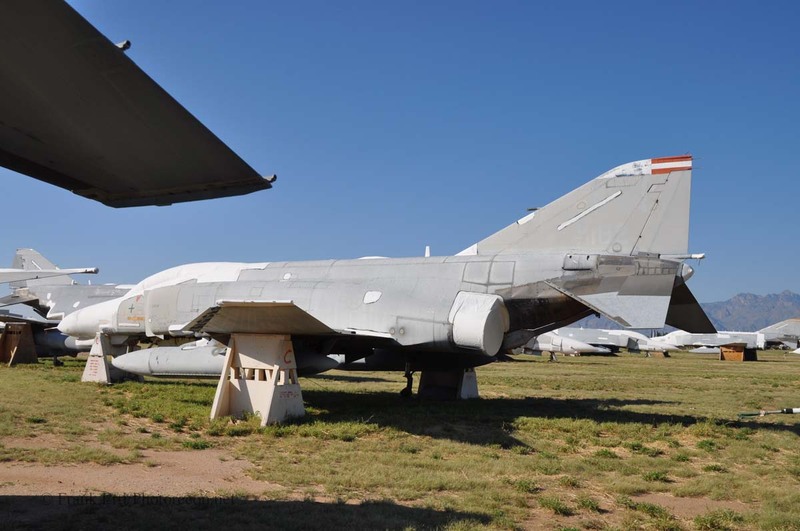 Then-Captain Pilato managed the Udorn AFB Officer’s Club for a time during the Vietnam War, which was nicknamed after her (thus the book’s title). 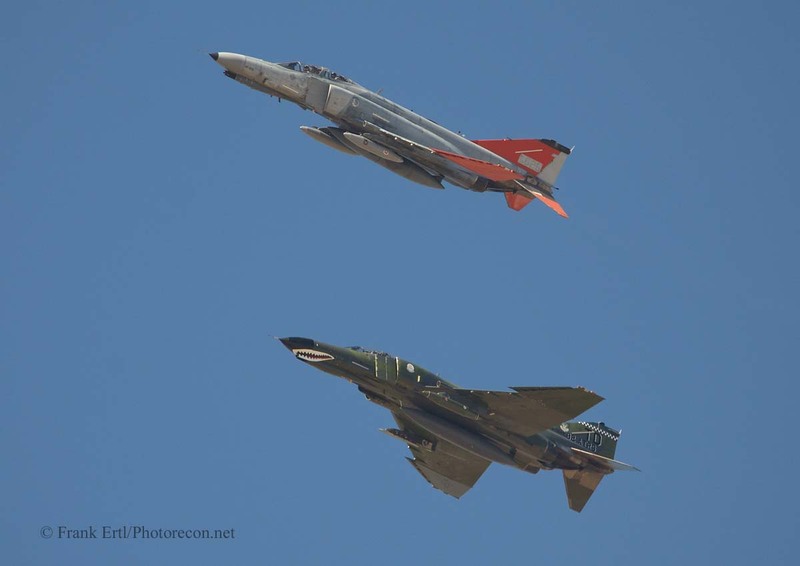 The F-4 Phantom figured prominently during that timeframe in Vietnam. 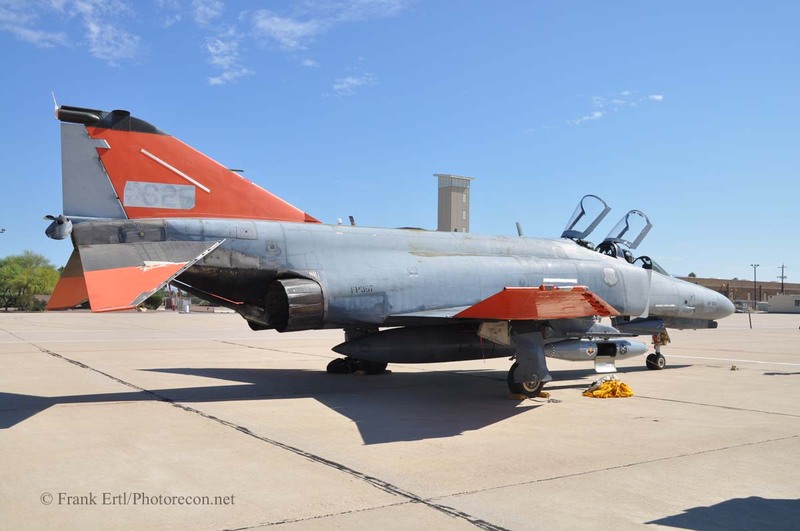 For 4 days in October, “phormer” and present day Phantom Phlyers, Phixers, and Phanatics shared memories and stories and got their “phill” of Phantoms for another year!